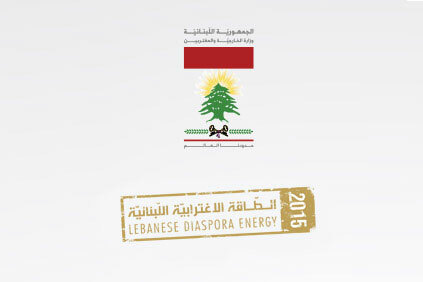 “WE ARE LEBANON” WAS THE CORE THEME AND MESSAGE OF LDE 2015. 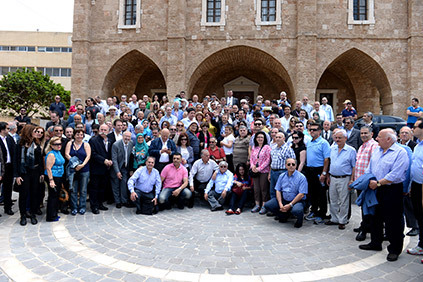 THE SECOND EDITION WAS HELD FROM MAY 21 TILL 23, 2015, ATTRACTING MORE THAN 1,300 ATTENDEES FROM 73 COUNTRIES. 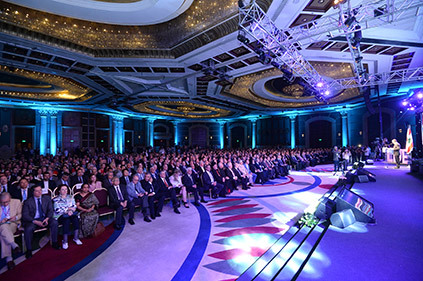 THE MASSIVELY ACCLAIMED EVENT FEATURED A CONFERENCE AT THE HILTON GRAND HABTOOR HOTEL - BEIRUT, COMPRISING NUMEROUS SUCCESS STORIES AND TESTIMONIALS OF EMINENT LEBANESE RESIDENTS AND EMIGRANTS, AS WELL AS SECTORIAL MEETINGS DURING WHICH ATTENDEES WERE ABLE TO BUILD PROFESSIONAL CONTACTS, INITIATE JOINT PROJECTS, AND MARK THEIR SUCCESS IN THEIR RESPECTIVE SECTORS.